The SEC is filled with some great college towns. But how many of those are the best in their respective state? Well, not every SEC school can have the best in its state, as each one is not in a different state. 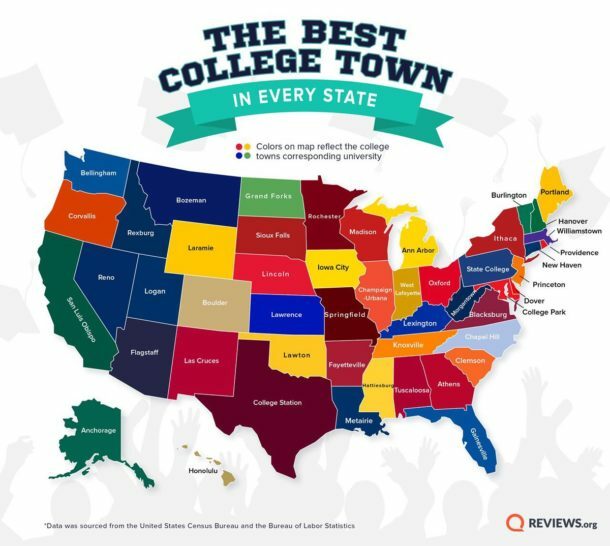 But according to data collected by reviews.org, there are plenty of SEC schools that are the best college towns in their respective state. Seven out of 14 isn’t bad. But it is worth noting that Ole Miss and Mississippi State both lost out to Southern Mississippi (Hattiesburg, Miss.) in its state.